The rising complexities and scales of security threats require organizations to quickly hone their incident response (IR) skills. Security incidents are like fire incidents. You put all the prevention measures in place and are well-stocked with extinguishers to douse flames in case of an incident. Yet, the lack of a coordinated response could flare things up beyond control. The increasingly sophisticated external attacks have led to an exponential growth of security threats. The digitalization of IT has added multiple new endpoints to the information-access framework, which has further added to the challenge. Until now, each additional access device has been a new entry point and so has been each social media channel. Going further, internet of things (IoT) is all set to explode the situation to an unmanageable dimension. It is not uncommon to see a mismatch between skillsets and technologies being used. This limits the extent to which organizations could harness the potential of their investments and increases the likelihood for vulnerabilities for attackers to exploit. Also, given the enormous scale and levels of IT complexities today, processes and their automations are critical to ensure incident responses (IR) are addressed with agility. In order to ensure that a potential threat causes minimum damage and could be contained in the quickest possible manner, IR needs to be proactive rather than being reactive. The organization’s threat radar should be able to proactively scan for potential attacks and thwart those on a continuous basis. That way, even if a threat vector penetrates the defense and converts itself into an actual attack, the threat-intelligence team would have at least captured a broad profile of the threat. An automated access to that threat profile would enable the IR team to build a response quicker and better. Attackers, including hackers, have today become not only more sophisticated but also more organized. 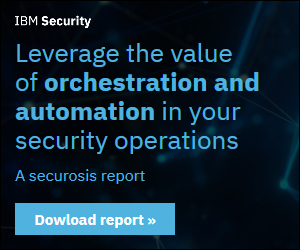 As organized syndicates, they may often have more man-hours of experience and resources at their disposal than many an enterprise security team. Therefore, it becomes very important for the IR teams to run mock response drills using variable attack parameters. A gamified environment, perhaps even involving white hats, could prepare IR responses to be more intelligent and seamless. It is surprising that not many organizations yet have a well-defined IR process in place. It is important to be clear about the first line of response in the event of an incident as well as the alternative steps to be taken if a plan A or plan B does not work. These steps could include invoking an external expert team’s service. It goes without saying that such an external team should be engaged well in advance as a bulwark against potentially unmanageable threats. Having a dedicated IR team in place could significantly increase an organization’s ability to respond successfully, even though an external team of super-experts may still be contracted. In cases where the external team’s services become necessary, the internal IR team will likely contain the damage better before the external team starts dousing in full throttle. Sounds like a plan? It is, indeed. 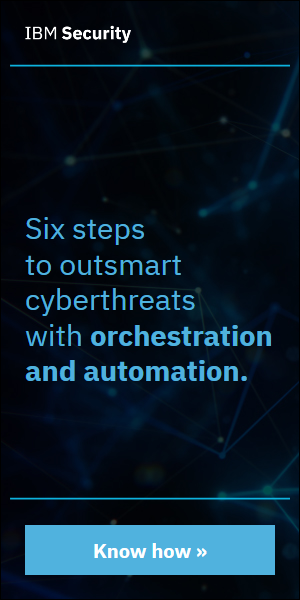 These steps would help you create a robust and intelligent IR framework that is agile enough to keep pace with an ever-changing threat landscape. 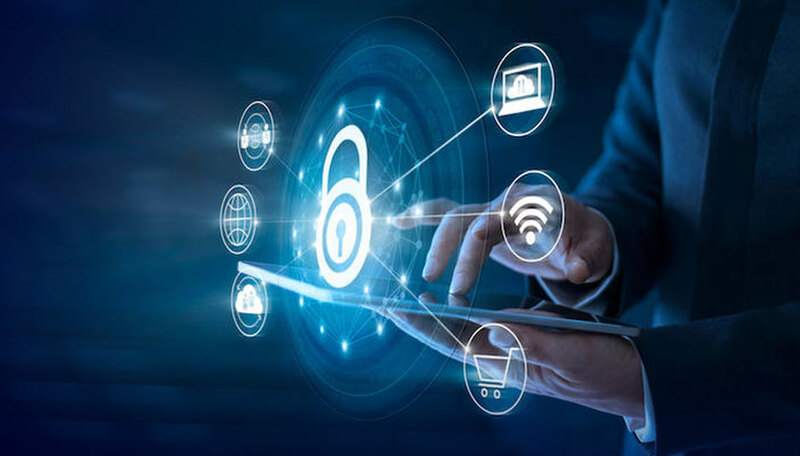 It would enable your security teams to be more and more battle-ready and be more at ease in handling complex cyberattacks.